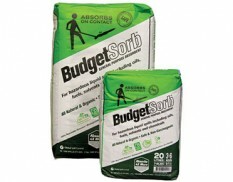 Ground and floor absorbents are also known as kitty litters or floorsweeps. 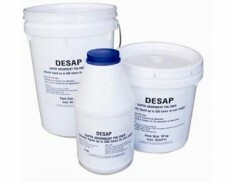 We have a vast range of absorbent granules to absorb spills on factory floors, workshops, car parks and on soil. 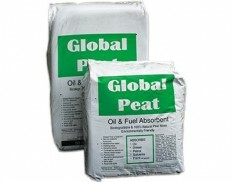 Different absorbents are designed for different jobs and have different absorbency rates – some floorsweeps work well in and around water (Global Peat), whilst some suppress fumes and odours (Zeolite) better than others. Other considerations when choosing a floor absorbent include whether it biodegrades; if its bioactive; will it damage painted floor surfaces; can it be disposed of easily; cost per litre absorbed (not cost per bag); which liquid groups can it be used on (ie. organic floor absorbents should not be used on acid spills)?